PSA screenings bring in huge profits. 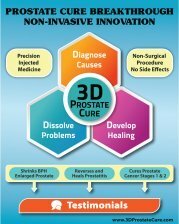 Over-screening is a long-established source of revenue with one out of three men over the age of 75 getting tested annually even if there is no indication they have prostate problems. 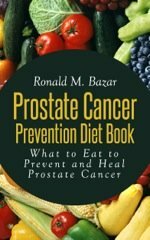 Advocacy groups funded by drug companies promote prostate cancer awareness and push the psa test, yet no one is educating individuals of the limitations and uselessness of being tested over the age of 55. Prostate-Specific Antigen or PSA is a protein discovered by Richard Ablin, a research professor of immunobiology and pathology at the University of Arizona College of Medicine. Both normal and cancerous cells produce PSA, which is a marker of inflammation. Because PSA is found in blood, the PSA test is done with a standard blood sample, which is then measured in a laboratory to gauge how much of the protein is being released by the prostate cells. The same doctor invented the PSA Test, the most popular tool for detecting prostate cancer. In 1994, this test was approved by the Food and Drug Administration (FDA). These days, however, Dr. Otis W. Brawley, MD, who is the chief medical officer for the Cancer Society is quoted as having said that he's “against telling people that [PSA testing] works or that it saves lives when the evidence that supports those statements simply does not exist." Leading authorities on the subject, such as Ablin and Brawley, are not alone. The American Cancer Society warns all to use increased caution when using PSA screenings. The American College of Preventive Medicine outright refuses to recommend the screening on a routine basis. Even the Preventive Services Task Force, a federal panel evaluating screenings, is against screenings for men 75 years and older and in 2012 said it does not recommend the test. Study after study discredits PSA testing. So why are 30 million men still being screened for PSA? After learning all of this, what are we left with? Your PSA results can be elevated even if you don't have cancer. The PSA test picks up on any prostate activity, not just cancer. To read more about what can cause elevated PSA results other than cancer, visit my page on PSA. One of the main concerns is the fact that there is no specific normal or abnormal PSA level for PSA results. PSA levels vary and fluctuate, and are influenced by many things. Beware of your doctor urging you on based on results of your PSA test! The theory they are currently working with now is that one abnormal test doesn't require further testing, but if PSA rises over time, then perhaps more tests are needed. The problem is that the PSA test results in biopsies. There is nothing wrong with a simple PSA test. You just give some blood. It is what doctors do once they get the results and that is a biopsy just to be sure. The problem with a biospy is the insertion of needles into the prostate gland which can spread cancer if present, and if found can lead to almost automatic prostate cancer surgery. This is what The Task Force is against because it does not save lives! Furthermore a prostate biospy can have many other problems, including infection. 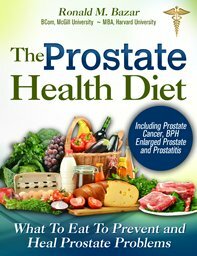 Remember the most important thing for men is that life expectancy is NOT improved by having prostate cancer surgery. But your quality of life can be greatly impacted with erectile difficulties and incontinence requiring often adult diapers. 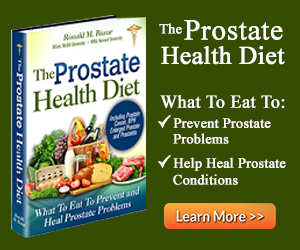 The best thing to do is to learn how to improve your prostate health. Read more in this site and get my book for real alternatives to what your doctor will advise. An estimated two-thirds (2/3) of men who show an elevated PSA level (> 4 ng/ml), according to UK cancer researchers, but do not have prostate cancer, will end up suffering the anxiety, discomfort and risk of follow-up investigations. If your doctor suspects that your PSA test results could hint at cancer, it could easily lead to a biopsy—even if the higher PSA results aren't a big deal at all. Large numbers of men are regularly referred for biopsies only to discover that they don't have cancer. Click here for more information on the prostate biopsy. 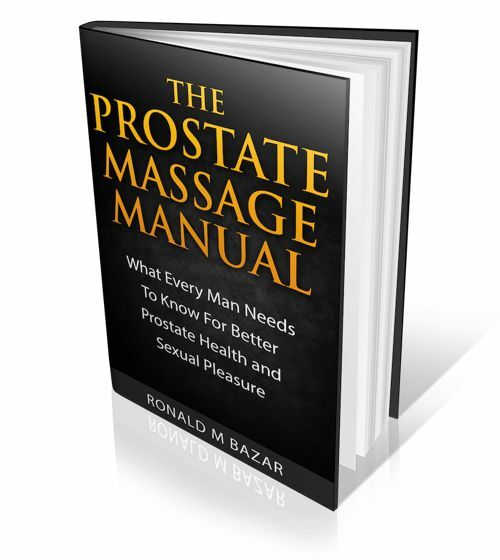 For even more information, my book Healthy Prostate covers the PSA controversy in depth.